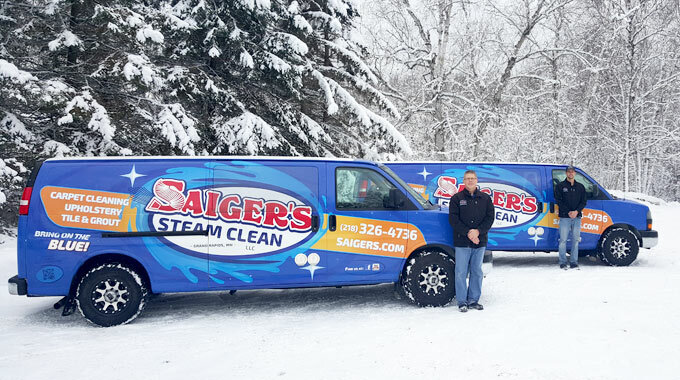 With 4 generations of Saiger family cleaners, Saigers Sauce Products are created from 50 plus years of cleaning experience and passion, astute observation and testing in the real world. Saigers Tsunami Cleaner is a high pH,"GIGANTIC WAVE of Clean" prespray! At the top of the pH scale, it's prefect for tile, grout, stone and concrete. It's also a great booster for super soiled Commercial, Poly, and Olefin carpets. A “one product” pre-spray to help with most of your professional cleaning needs on carpet, tile and grout, synthetic rugs and garage floors, stone patios etc..
A hypoallergenic pre-spray formula without scents or dyes using the same formula and cleaning power of Saiger’s Sauce 1. A combination of Saiger Sauce 1 with Booster Products used for really super soiled carpets in restaurant, or rentals with a lot of greasy type soils, or parking lot type soils. A true odor eliminator pre-spray that will destroy odor from urine, vomit, skunk spray, must/mildew, smoke, etc. Leaving behind a light pleasant scent. Saiger's P-Lime-Zyme is a pre-treatment active solution with a special blend of odor counteractants to immediately knock down and keep odors suppressed while bacterial enzymes go to work. One Rinse that is safe on all fibers yet will rival with high alkaline rinses and tackle those dirty restaurant and commercial situations. One product for all your protectant needs! Ready to use, this unscented solvent based PENETRATING Fluorinated-Polymer works great on carpet, upholstery, rugs, textiles, tile, grout, stone etc. Saiger's Sauce Code Red pre-spray combines oxy and enzyme to the already awesome Saiger's Sauce 1. This unscented formula adds extra cleaning and brightening to organic and greasy soils. 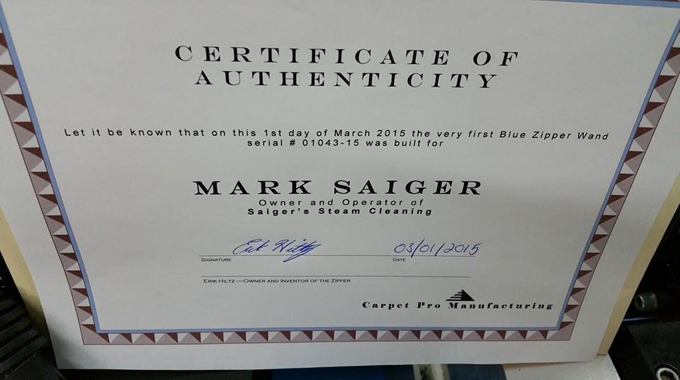 Saigers Steam Clean is continously testing and creating new products so check back soon! 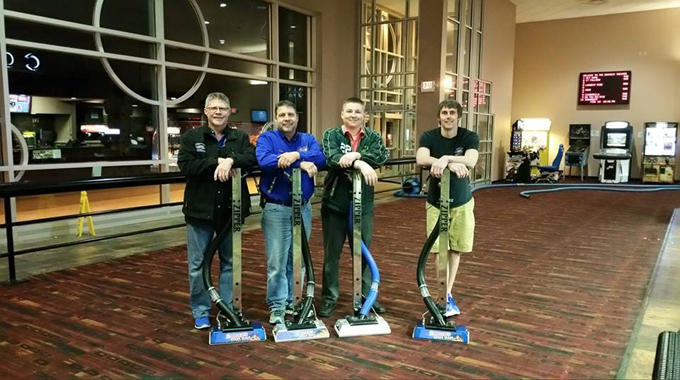 Carpet Cleaning, Upholstery Cleaning, Carpet and Upholstery Protectant, Tile and Grout Cleaning. We use only the finest cleaning equipment and materials. 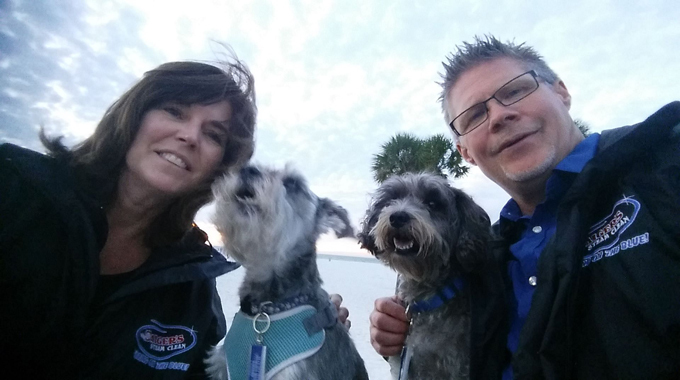 We have been in this business for over 45 years with 3 generations of cleaning specialists and currently working on our Fourth generation. Our carpet cleaning system is the Butler “Van Powered” Truckmount. We run off the van motor, are self contained, have water filtration systems on board as well as water softening.